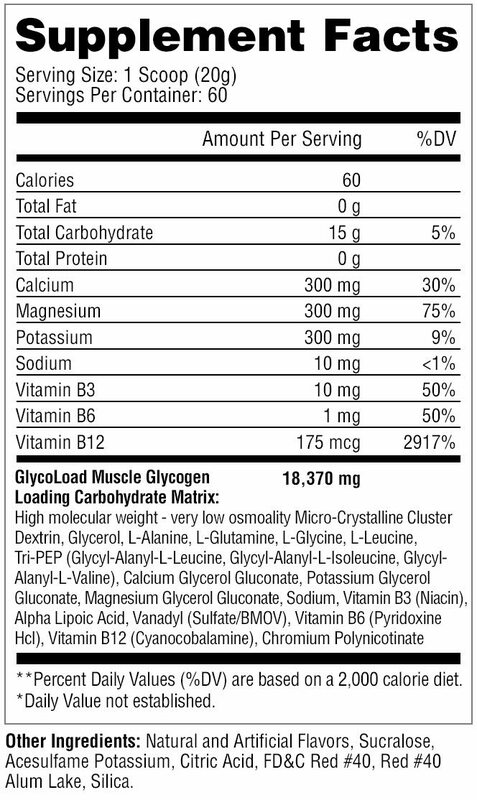 Metabolic Nutrition’s GlycoLoad®, is a scientifically developed carbohydrate supplement which specifically targets Glycogen production in the body, giving you the ability to properly “carb-load” your muscles without the negative side effects of carbohydrate/sugar intake turning to unwanted body fat. Glycogen is the key form of energy storage in your body and is critical to fuel ATP for muscular contraction, blood vessel dilation, increased vascularity, and for hydrating muscles…giving you a lean, hard, more defined look that all athletes aspire to obtain. Carb-Loading has been practiced by athletes for decades, but even complex training methods and diets have often failed due to the inability to properly absorb & store the rapid high dose of fast sugars that are often consumed. Unlike multi-carbohydrate powders which function uncontrollably in the body, GlycoLoad’s uniquely developed single high-molecular weight; low osmolality carbohydrate was specifically designed to function in only one way…to load glycogen into the muscles. The unique carbohydrate structure found in GlycoLoad, does not process through stomach-digestion like regular carbohydrates, rather it enters the lower GI track (small intestine) for slow assimilation into the blood stream. 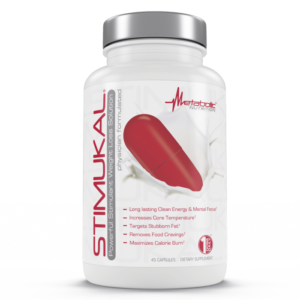 This steady absorption optimizes insulin levels, allowing more GlycoLoad to enter the blood stream for higher conversion to Glycogen in the muscles. More Glycogen in the body leads to increased muscle size, endurance and strength…not to mention the improved muscle recovery after long strenuous exercise. GlycoLoad is further strengthened by unique peptide-bonded glycogen promoting pharmaceutical amino acids, powerful antioxidants, critical electrolytes and insulin mimicking pre-cursers. 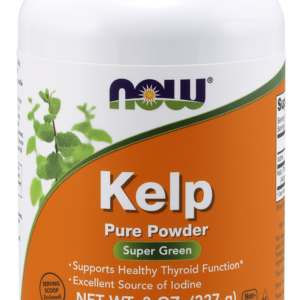 The addition of these specific ingredients insure that every gram of carbohydrate in GlycoLoad is effectively absorbed for prolonged workout energy, maximal recovery and rapid glycogen replenishment. 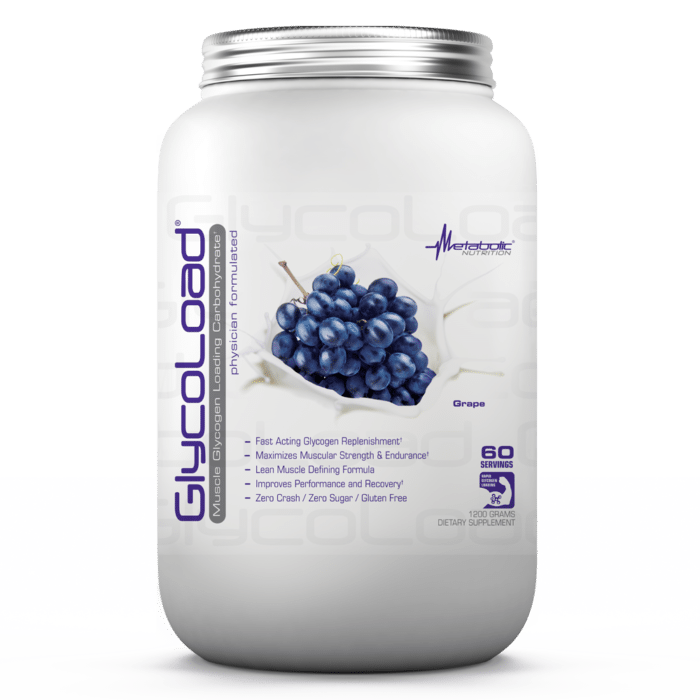 The best part, GlycoLoad’s powerful, small-dose format is easier to mix and digest, eliminating gas, cramping and bloating, making it perfect for the beginner to the advanced user. FOR ENDURANCE OR CARDIO TRAINING: Take 1 scoop of GlycoLoad with 6oz of cold water. FOR HIGH INTENSITY TRAINING AND FUNCTIONAL FITNESS: Take 2 scoops of GlycoLoad with 12oz of cold water. 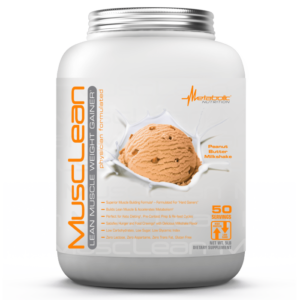 FOR HIGH VOLUME TRAINING AND MUSCLE BUILDING:Take 3 scoops of GlycoLoad with 18oz of cold water. NOTE: Best results are seen when these dosages are taken prior to and after your workout. 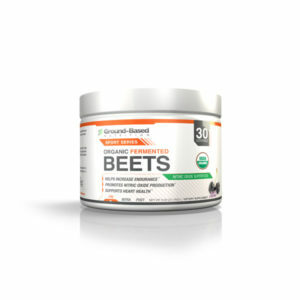 GlycoLoad can be added to any pre-workout formula such as METABOLIC NUTRITION’S E.S.P. 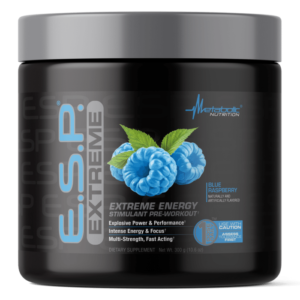 EXTREME or P.S.P. 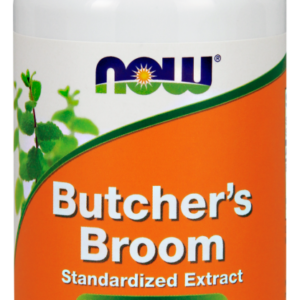 to improve athletic performance and boost lean muscle growth. Do not take with any prescription or over the counter medicine unless first consulting a physician. 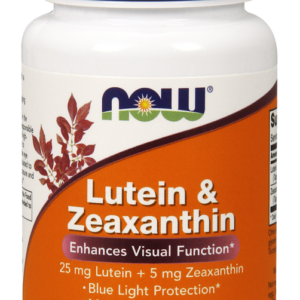 Not to be used by pregnant or nursing women or person(s) who have a pre-existing health condition. 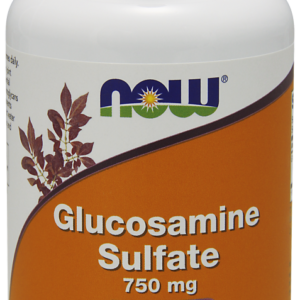 Discontinue use and call a physician or licensed qualified health care professional immediately if you experience any negative side effects. This product is intended for use by healthy individuals only. The consumer assumes total liability of this product if used in a manner inconsistent with label guidelines. Do not use for weight reduction. KEEP OUT OF REACH OF CHILDREN.